Whether you’re a first time buyer or an experienced investor, you’ll find useful information about how to choose the “right” property, making an offer, negotiating, financing, mortgage rates, moving, and everything involved in making an informed home buying decision in today’s market. If you currently own property and are thinking about selling it, this site contains information about preparing your home for sale, pricing your home appropriately, marketing it effectively, going through the inspection process, and receiving a timely market evaluation. Please download my mobile website as a continued resource and if you need more information on anything, please feel free to call or email me. 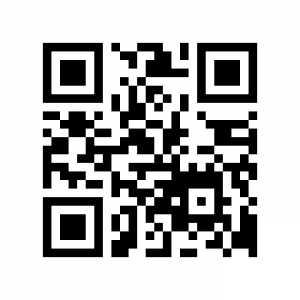 My contact information is listed on the About page or on the QR-Code pictured here. I live out on the farm near Parshall, ND and am reading to meet your real estate needs in Parshall, New Town, Stanley, Minot and more!